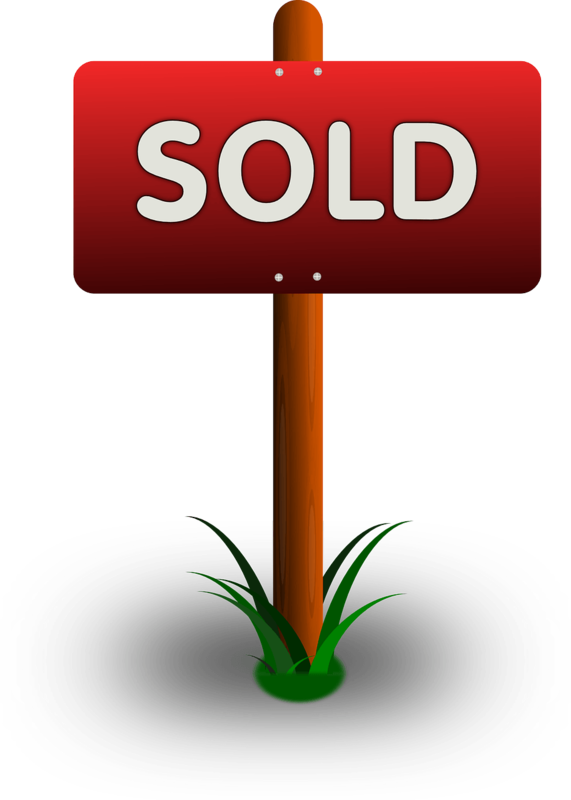 If your thatched property is on the market or you are thinking about selling we have put together some helpful information to help you and your prospective purchasers. 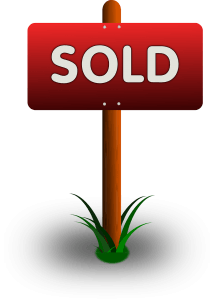 Not all Estate Agents, surveyors and purchasers know about thatch so if you are prepared for their questions it can make a big difference in smoothing your way to completion. Over the years we have spoken to many people about thatched properties which they are thinking about buying. It is often all about negotiation, particularly on the price so often if your property is not newly thatched one of the first questions will be about its longevity and cost of maintenance and the next questions are then regarding the risk of fire and insurance. Being prepared for such questions is often easier than you think and, if you need help we may well have the answer here on the website under our FAQs, maintenance or Fire Safety pages. 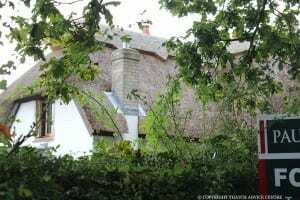 Is it a Listed Thatch Building and, if so is it Grade I*, Grade I or Grade II? If you have obtained any Listed Building Consents while you have been the owner or know of any previous ones, keep it to hand. If listed all future repairs will need to be like for like or Listed Building approval required for changes. What material is your property thatched in, Water Reed, Combed Wheat Reed (Straw) or Longstraw? What type of ridge do you have, flush or block? Are you in a Conservation Area or other special area e.g. National Park and, if so what restrictions or regulations apply? When was your property last rethatched? The date and name of the thatcher are very useful. Often prospective purchasers of thatched houses want to understand when the next maintenance is due and how much it will cost (sometimes as a bargaining tool). Be prepared, ask your thatcher for this information. 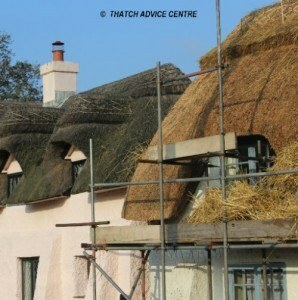 We can always help with indicative prices for rethatching and re-ridging if your thatcher is unavailable. Just send us some good pictures and we will get one of our Master Thatcher Associates’ assistance. It is always a good idea to get three firm quotes before deciding on rethatching works but this will be initially useful in answering any prospective purchaser. What fire safety measures are in place? From Smoke Alarms, CO alarms, fire barriers, fire retardant spray, fire systems (often linked to security systems), chimney linings for wood burners and associated installation documentation, these things put purchasers mind at rest. As most thatched properties are individual things done to reduce the fire risk (and insurance premiums) are specific to your property and you as the owner will be asked about it. When were your electrics last checked and do you have documentation? Have you had the chimney structure inspected? If yes when and by whom?. Were there any advisory comments made. 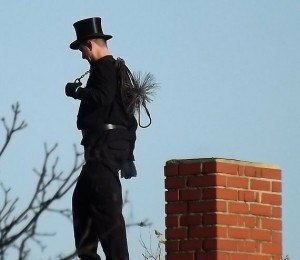 If your chimneys are lined, what lining is there? When were any chimneys last swept and do you have the relevant documentation? If you have sensibly burnt seasoned wood, who was your supplier? If you have a wood burner, what KW rating is it, was it installed to building regulations and do you have documentation? Have you had any problems with vermin or birds in the last 5 years? If yes how did you deal with it and are any problems resolved? What was the name of any specialist who assisted? How close are any trees, and if they overhang when were they last attended to and by whom? Who are your current insurers? Have you had any claims and if so for what? What is your current rebuild cost on your current insurance policy? 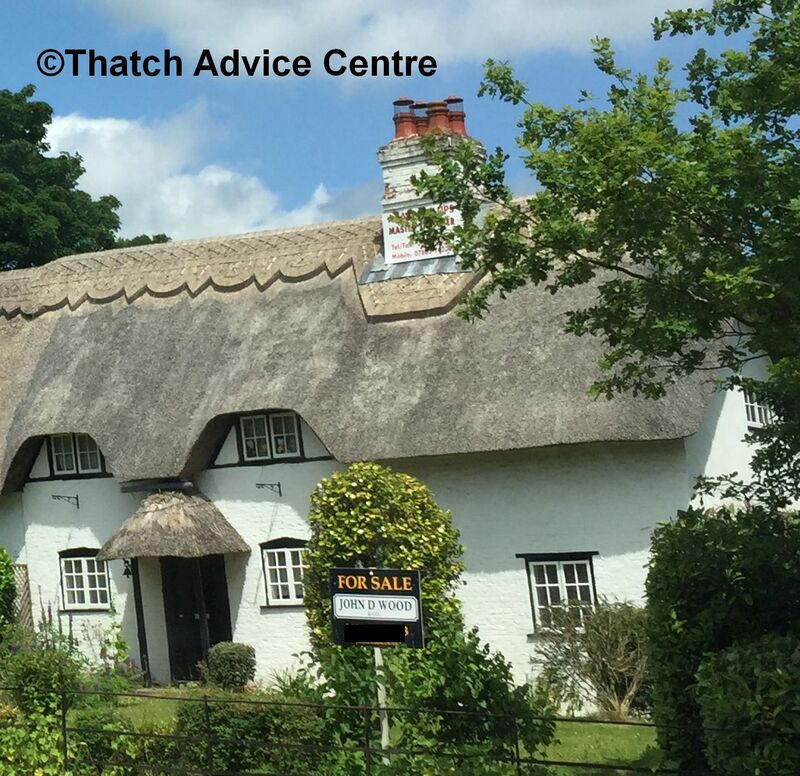 Many of our enquiries are from people wanting to purchase a thatched property who are needing this information to get insurance quotes. With all the information that you as vendor can provide, the purchasers will understand the thatched roof better, have any concerns addressed and be able to make the right decision. All being well, that will be to buy your thatched property. 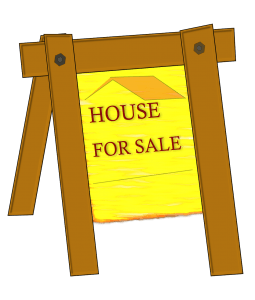 If you are uncertain about your roof, want a bit more information before you put your thatch up for sale, have a look at our other information pages on thatch and fire safety as well as the FAQs or get in touch. 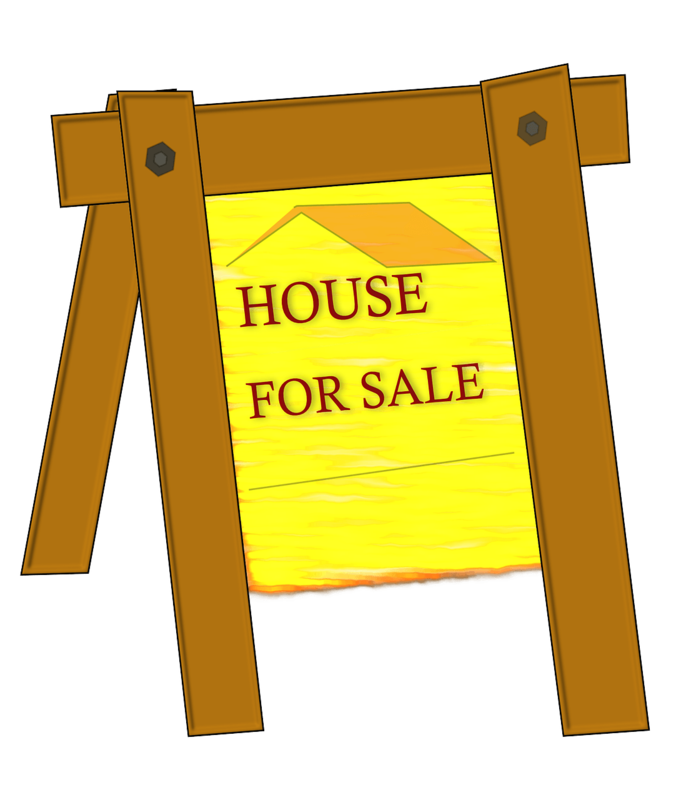 If you are a purchaser, sometimes the property is a repossession or part of an estate so the vendor will not necessarily have access to this type of information. Our website pages will help with advice, or get in touch and we may well be able to give you some help with inspections, indicative costs on maintenance or improving fire safety.